AM2 continues their high quality digital remasters with a set based on SEGA’s revolutionary Model 2 arcade hardware. Yu Suzuki, the head of SEGA’s AM2 studio helped create the platform in the early 1990s using incredibly sophisticated military technology. This allowed for not just higher quality visuals through 3D models and textures, but more effective controls and artificial intelligence to a scale thought completely improbable for the time. As iconic and important the hardware was to video games, each game released in this digital Model 2 collection has only ever seen improper ports due to the power of home platforms at the time being far below what the games required, such as the SEGA Saturn. This current set of releases features the legendary Virtua Fighter 2, the wacky Fighting Vipers and Sonic the Fighters, one of the most obscure Sonic the Hedgehog games of all time. 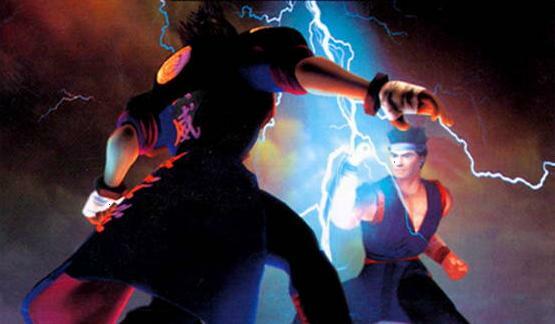 Each game is developed by the iconic AM2 studio and as these titles imply, they are all in the fighting game genre. All games are hardware-perfect ports of the originals, but all include features spanning new secret characters, the ability to select updated or downgraded arcade releases, and of course online play. Unlike their original announcements, each game is priced at $5 USD (400 Microsoft Points on XBLA). The games will also become available on the European PSN on December 5th, while Virtual-On and Virtua Striker, which are also part of this collection, will be released early next year. Included after the break is the trailer for all of the released and upcoming games in the Model 2 collection. A demo for Ryu ga Gotoku 5 (Yakuza 5 in English speaking regions) is featured on the Japanese PlayStation Network on the PlayStation 3 console. 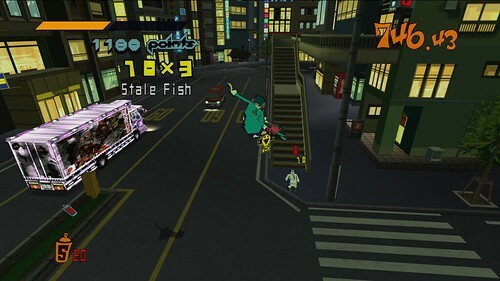 In the demo, players will take control of Kazuma Kiryu and can test out new additions and tweaks to the games mechanics, such as the overhauled battle system and the new taxi segments. Please note that the demo takes up a total space of 1456 MB of the PlayStation 3’s hard drive. A continuation of SEGA’s epic action role playing franchise, Ryu ga Gotoku 5 takes place across five different massive locations along with five playable characters in the most expansive game the series has seen to date. The title will be available in Japan later this week and although it has no announcement of a release in other territories at this time, anyone will be able to download the demo with a Japanese PlayStation Network account. 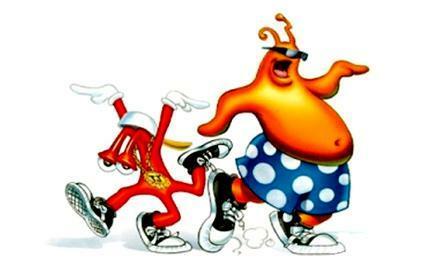 ToeJam & Earl and ToeJam & Earl: Panic on Funkotron have both been released on the Xbox 360 and PlayStation 3 online stores. Both games, originally available on the SEGA Genesis/Mega Drive in the early 1990s now have new content and features such as online co-op added by M2, who created the high quality ports of titles like Monster World IV and The Revenge of Shinobi earlier this year. The first in the series is especially unique as a top down rougue-like where players can split up to explore pre-made or randomized environments either by oneself or co-operatively with a friend. The sequel is a side-scrolling platformer that focuses more on character interactions, but is still based around collecting and optional, but recommended two player gameplay. On PlayStation Network each title is sold individually for 5 USD. On Xbox Live Arcade both games are sold together in a bundle with the name SEGA Vintage Collection: ToeJam & Earl and costs 800 Microsoft Points, or rather 10 USD. 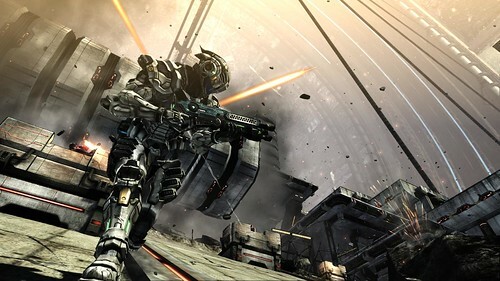 Today Sony added Vanquish, SEGA and PlatinumGames’ 2010 action shooting game to their North American PlayStation Store on PlayStation Network. This allows one to purchase the full PlayStation 3 title and directly download it to keep on their HDD. 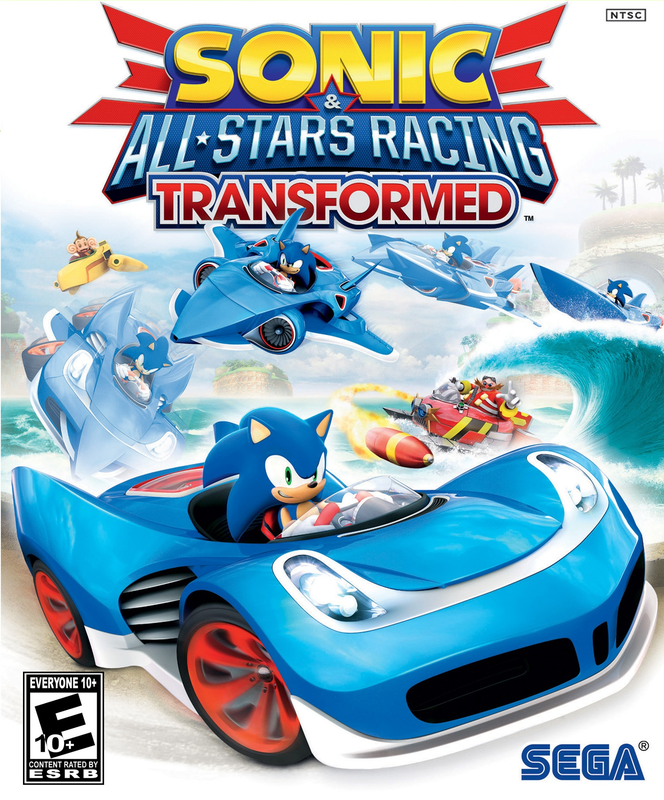 A retail release, the game was also added to Microsoft’s Games on Demand service on Xbox Live in May of last year (originally $40 USD, it has dropped in price to half that since), although unlike that version, the extra optional downloadable content is included in the PlayStation Network purchase. At the price of $19.99 USD, shooter fans will be hard pressed to find a better deal for this unique game bundled with all of its extra content. Be sure to read our review to help make your purchase. A complete high definition remake of the recent indie RPG Genesis/Mega Drive title Pier Solar and the Great Architects has been added to the Kickstarter pledging platform. If successful, developer WaterMelon plans releases on not just the Xbox 360’s Xbox Live Arcade, PC, Mac and Linux, but also the SEGA Dreamcast. Concepts, new art and more have all been detailed for what this new version will have are listed on the Kickstarter page. Originally started in June of 2004, Pier Solar and the Great Architects was completed in early 2011 and was made available for the SEGA Genesis/Mega Drive and SEGA CD consoles. It is especially unique in that it had a 64 meg cartridge – Officially making it the largest game on the console ever. It is also the first ever game on the platform to optionally utilize both the cartridge slot and the SEGA CD add-on at the same time.